Based on your previous experience, what key elements make up a successful paragraph? 1.Topic sentence: states/restates claim to lead into the text that follows or transition from previous paragraph and introduces new information to follow. 2. Transition from topic sentence that sets up the citation, especially through description. Describe the context and/or major theme in the citation you plan to include next. 4. 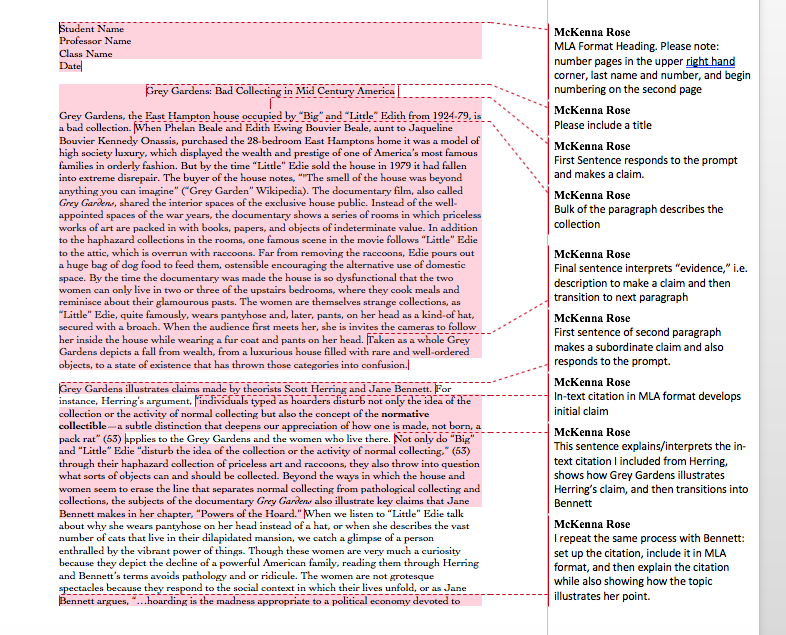 Close analysis: pick out one or two key features from the bit of text you cite and explain how those features help you understand the passage, the novel, and/or the major themes of the paper. 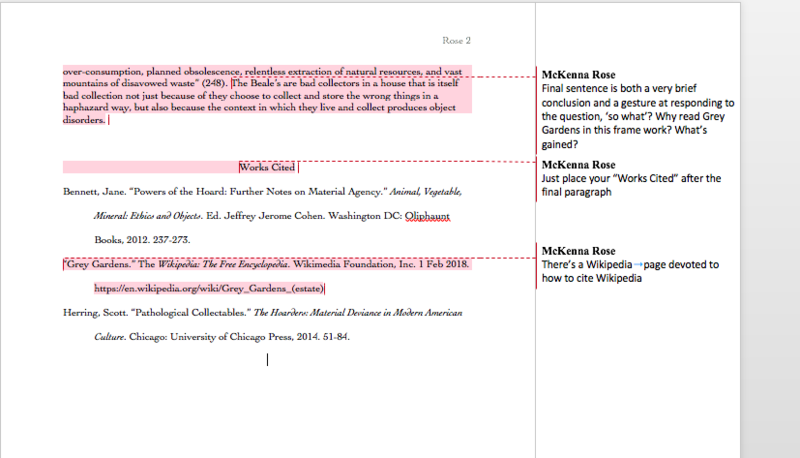 5.Tie your analysis back into the larger goal/claim of the paper and set-up your transition to the next paragraph.